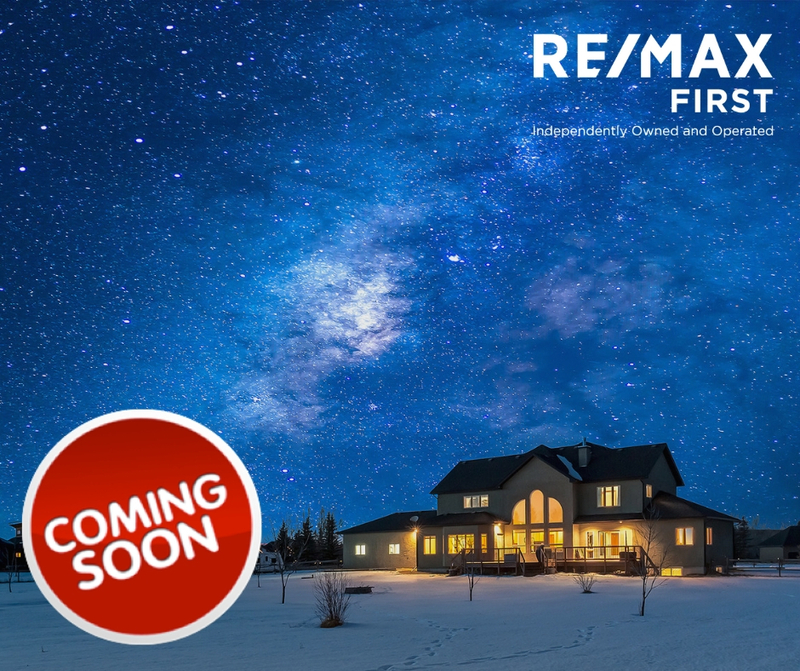 Take a sneak peak at this stunning home on 3.21 acres just minutes from Calgary. There's nothing left to be desired in this 4,196 sq. ft. home with 4 bedrooms and 3.5 bathrooms above grade, a triple car garage, office, bonus room and luxurious custom finishings. Priced at $950,000, you won't find another like it. The grand entrance boasts an elegant curved staircase leading to the 3 bedrooms upstairs, 2 full bathrooms and bonus room. The stunning 2 storey brick fireplace and 2 storey wall of windows is sure to impress. Enjoy your dream kitchen with cherry cabinetry to the ceiling, double ovens, double door fridge, electric cook top, heated floors, and eat in nook with picture window over looking the expansive back yard. This main floor master retreat features double doors leading out to the a back yard oasis, walk through closet with built-ins, ensuite with heated floors, steam shower, soaker tub and his and hers vanities. Don't miss out on this opportunity, call 403-891-0020 today to book your private viewing. I am so excited to share the news that for a third consecutive year, I have made it to the RE/MAX Top Producer list as one of the Top Selling agents in my office! 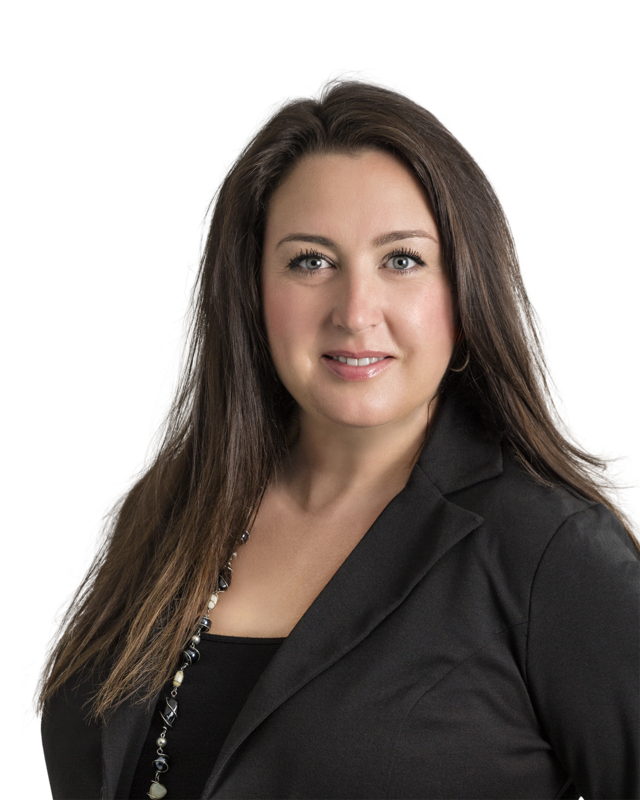 It is with the help of my Colleagues, Clients and Contractors that I have been able to succeed. I am honoured to have the opportunity to work with such great people! Thank You! Congratulations to all my Colleagues whose strives and hard work have put them on the list! This is only a small token representative of the many achievements and hard work we all as Realtors put into our daily lives. Through our knowledge in the industry, honesty and trust, we gain the loyalty of our Clients, and that is the biggest honour of all! 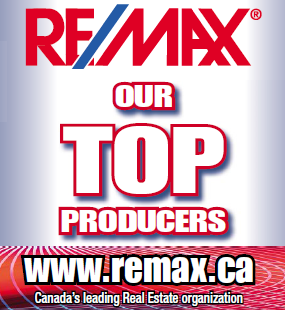 To view the entire list of Top Producers, please click here.